I have never been an emotional person. I live by logic. When my daughters started getting old enough to have irrational, emotional meltdowns, I would stare, utterly frozen. If my husband was home, I always tagged him and told him he was up. 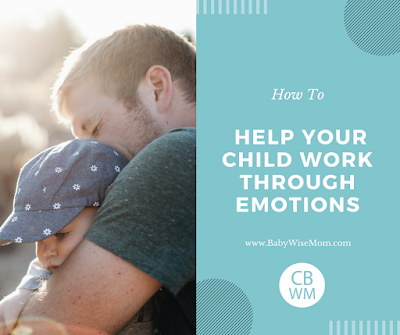 When Val asked me if I would write a post on dealing with emotional kids, several years ago, I told her that I would be happy to do it and immediately started pulling together my thoughts on the subject. The more I thought about it the more I questioned whether or not I was qualified to write such a post. Val always has such excellent, informative, and well thought out advice in her posts. I am less of the “study it out thoroughly and make a plan” type and more of a “shoot from the hip” type. With that said, I’ve put together my thoughts, but they are just that, my thoughts. I’m not an expert on the subject but I hope that you will find them useful in some way. My qualifications on the subject matter are that I was an only son with three sisters (one older and two younger) and that my mom trained me to be sensitive towards women. Additionally, along with my wife, I have three daughters and one son (he is the oldest). Typically girls tend to be more emotional than boys so having so many women in my life has helped give me some experience in how to understand and respond to emotion. 1. Let Them Feel: Emotions are very real, especially to the person that is feeling them. From an outsider’s perspective, strong emotions (especially from a child) can often seem misplaced or unmerited. A natural response can be to try and subdue or eliminate the emotions as quickly as possible. A common way of doing this is by trying to “solve the problem” causing the emotion either by downplaying it’s significance or offering a logical solution. Unfortunately emotions typically don’t have an “easy” button that just makes everything all better. Often they need to be felt. Rather than immediately offering up solutions, just listen. Let them have some time to feel what they are feeling. Having someone willing to listen to them will go a lot further towards helping them feel loved and comforted versus someone telling them that they shouldn’t feel the way they do because it isn’t logical or doesn’t make sense. 2. Show Understanding: We ALL want to feel understood. It is one of the ways that we feel love and acceptance. Emotions can often be difficult to understand. We all react differently to situations because we are different people. In order to show understanding you have to gain understanding first. In order to gain understanding, you have to observe and listen. I also think that asking relevant questions helps create understanding as well. To show understanding doesn’t mean that you have to fully understand every facet of their emotion, It just means that you have to try. Sharing/Communicating what you do understand will help them feel understood and can bring additional communication. 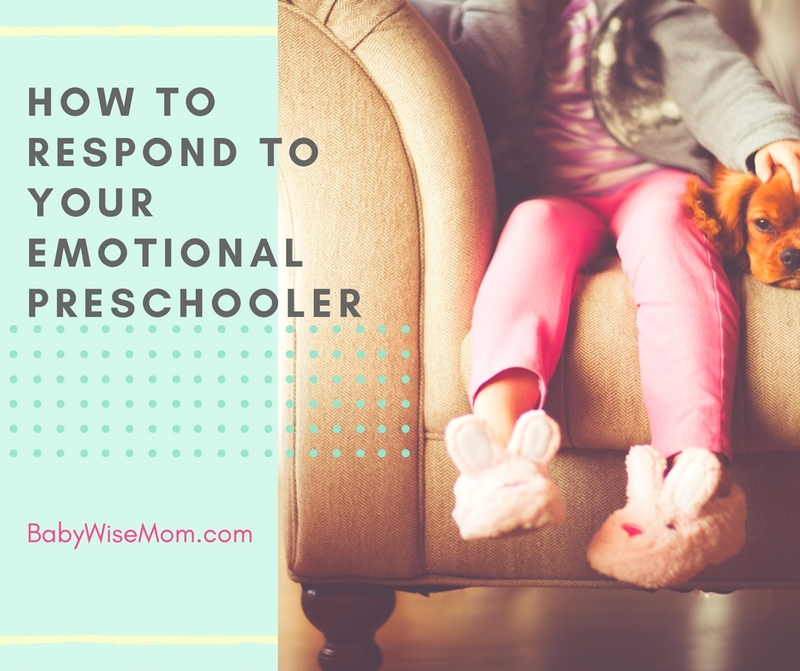 For example, “I know that you are scared,” or “I can tell that you are upset,” can help you open the door to getting to the real cause of the emotion, which will also help them recognize and deal with the emotion. 3. Give Reassurance: Sometimes all that we need to hear is that everything is going to be okay. Emotions can easily cloud out everything else and make us feel that our whole life or our happiness depends solely on a single moment or experience. Some reassurance that everything is going to work out and that we will be okay can provide the a much needed lift to make it through. Reassurance also communicates faith and trust in someone. It is empowering to know that someone else believes in you. 4. The Power of Touch: Touch is such a powerful thing. It can communicate connection, support, and love in ways that words sometimes just can’t. Don’t under-estimate the power of a hand on a shoulder, a hug, pat on the back, or a hand hold. When confronted with strong emotions sometimes the power of a soft touch can bring them “back to reality” and push back the tide of emotions that is threatening to sweep them away. 5. Show Love and Support: “I love you and I am here for you.” Emotions are often driven be fear of some kind. Fear of the unknown, fear of loss, fear of inadequacy, fear of failure, fear of pain. You get the idea. Knowing that they aren’t in it alone can help to abate their fears and check the emotions that are being driven by fear. Also, love casts out fear. Communicating your love to them can help to dispel their fears as well. Especially with children, if they know that you will be there to support them in any way that you can (“I am right here with you” or “we will do this together”), their trust in you will help them have more confidence to face their fears. 6. Give Encouragement: “You can do this. You got this. I know you can handle this.” Encouragement is closely related to reassurance but is different in that it focuses more on communicating your faith in them and their ability to handle the situation that they are faced with. It is all about empowerment and strength. Often in life our greatest personal growth comes from our biggest challenges and trials. That growth comes from within and can only happen by personally experiencing the trial. As we face the trial, we are that ones that grow stronger. That is not easy to do yourself or to see your child have to go through as a parent. We have infinite potential and can achieve amazing things if we are willing to tackle the obstacles that come our way. As children of God, we have an incredible ability to progress, adapt, and overcome. We just have to keep trying and not give up. Knowing that someone else believes in us can often give us that added strength to be able to push through a difficult trial/situation and make it to the point of growing stronger. 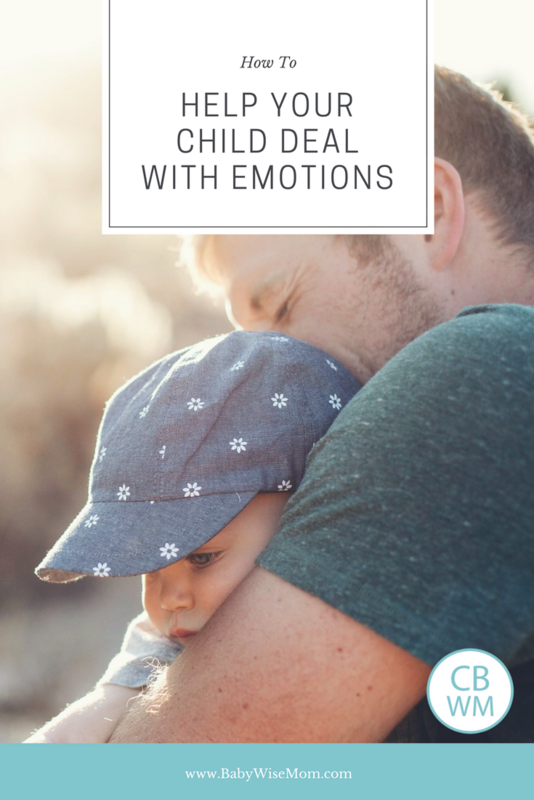 After reviewing these 6 bits of advice I would like to make it clear that I don’t think there is any magic formula to follow when dealing with an emotional child. I don’t follow a specific checklist when confronted with emotions from my daughters. You aren’t going to have time to pull out your list of ideas and read through it before dealing with an emotional child or situation. In reality, I just try and stay calm, supportive, and loving. Situations can be very dynamic and we can be confronted with emotions that we are surprised by or not prepared to handle. I will be the first to admit that I do not always respond in the best way and then later have to go back, apologize, and try again. In putting together this list, I had plenty of time to sit down and think through what I feel is helpful ideally. I’m sure the list is incomplete but hopefully these ideas will help in some way. Maybe only one of them will be helpful or all of them. Maybe they will lead you to other methods of helping an emotional child. Good luck. We are all learning right alongside our children. We are all human and can only try to do our best.